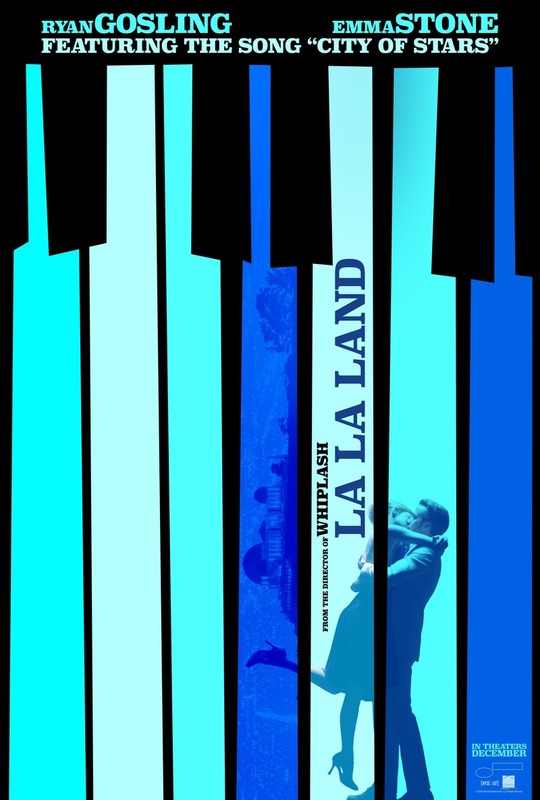 La La Land DVD and Blu-ray release date was set for April 25, 2017 and available on Digital HD from Amazon Video and iTunes on April 11, 2017. Sick of serving coffee to movie stars, Mia is an aspiring actress rushing around Los Angeles to audition for the big break that will finally let her quit her day job; Sebastian plays jazz piano at dive bars while waiting to be discovered. These two fall head-over-heels in love with each other but when their careers start to take off, their new found success puts their romance to the test. They will have to decide whether living their dreams of fame is worth the heartbreak.